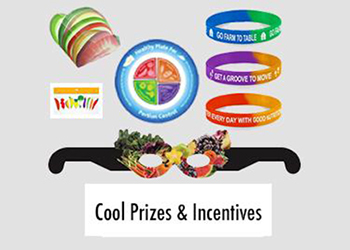 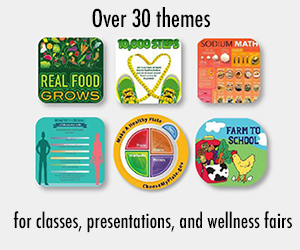 The following activity ideas are excerpted from the new book, MyPlate for Everyone, which is coming soon from Food and Health Communications! 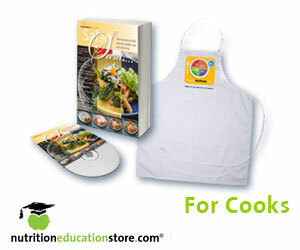 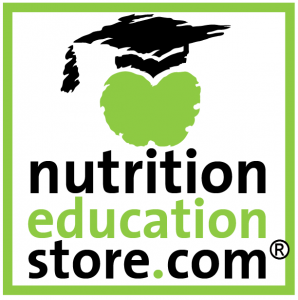 MyPlate Commercial: (Adults) Review the health benefits of MyPlate. 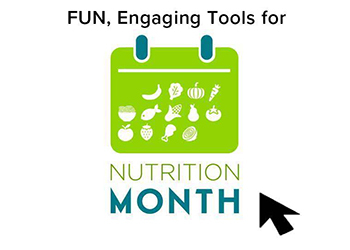 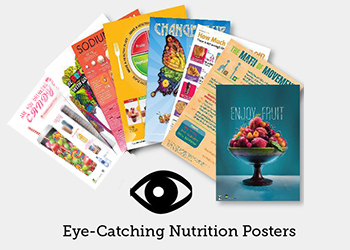 Have participants form small groups and improvise commercials for MyPlate, highlighting its impact on diet, disease risk, and general health.